Iraq , Basra , Al jazair. 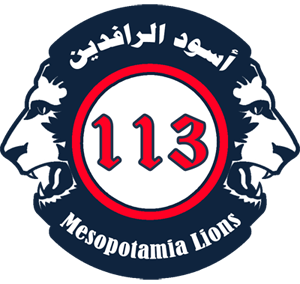 Mesopotamia Lions Company for Security Services And Public Security Guards, Lions Mesopotamia is an Iraqi Private Security company owned and operating within the Republic of Iraq, its heritage and commitment to its own expansion in advances among the security sector makes it stand out in the security market. Our difference in the market is noted through our extensive experience of company operations and also our staff employed. 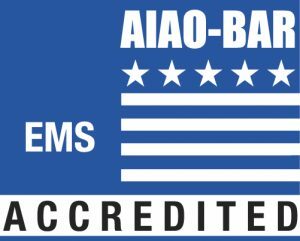 We offer high quality security services, which have been designed and developed to fit our client’s requirements.